Guido Janson, Senior Conversion Specialist. After his study in psychology and usability, Guido started work in e-commerce. Since 2004 he helped multiple Dutch and international brands establish and optimize their online customer dialogue. 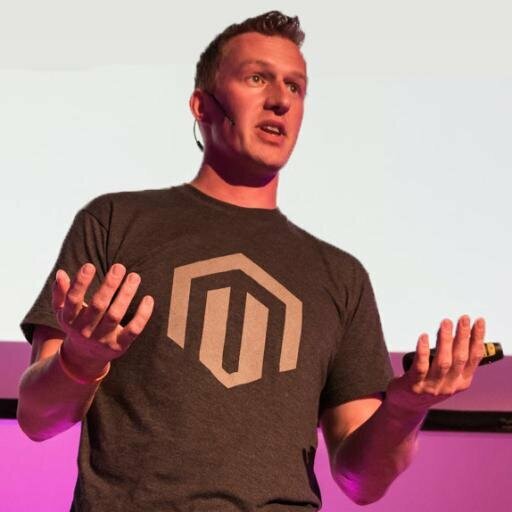 Since 2008 this included mainly Magento projects and he became the Dutch community manager for Magento. He is often invited to speak at international events about Persuasion, E-commerce and Magento and mainly works for companies in financial, travel, telecom and fashion industries.